It’s normal to hit a plateau during your weight loss journey. 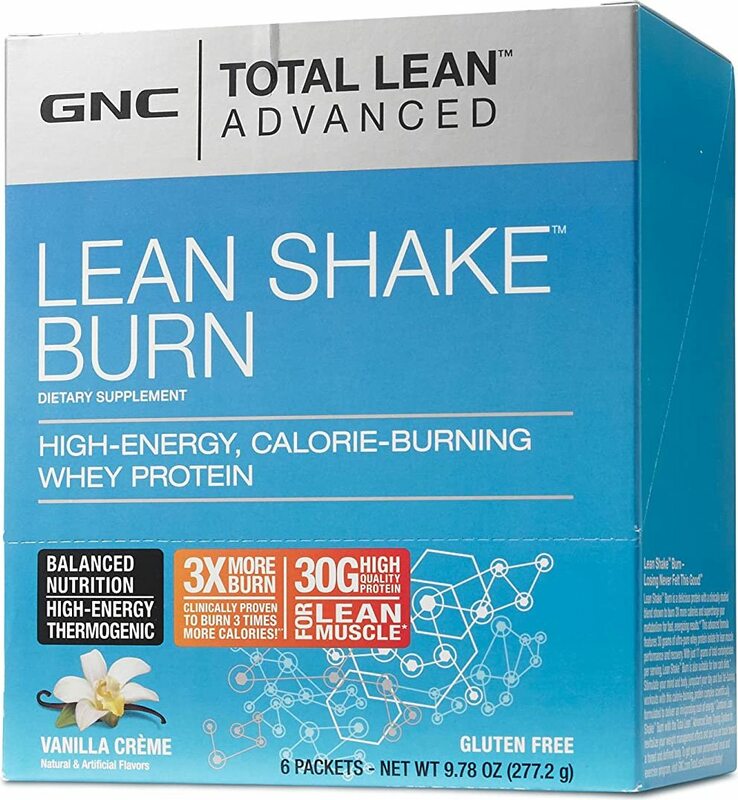 For an extra lift, try out Total Lean’s Lean Shake Burn, which features a thermogenic blend that has been proven to burns calories and helps you feel fuller, longer. 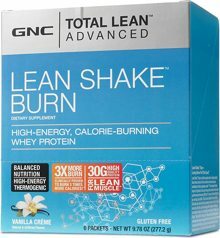 Lean Shakes come in a range of flavor options so you can stay on top of your goals and be totally you. ^ In a double-blind, randomized, placebo-controlled, cross-over study, 25 subjects exercised on a treadmill on two occasions. On one occasion, the subjects took the thermogenic blend before exercise and on the second occasion, they took a placebo. When the subjects took the thermogenic blend, they burned three times more calories before, 3% more calories during and 12 times more calories after exercise compared to when they took the placebo.